When it comes to planning for your child's college education, you want to feel confident that you and your child are making smart decisions along the way. Take control of your child's success today by learning how to navigate the complexities of selecting the perfect college to fit your child's needs. Remember, it's never too early to plan for college, especially in this fragile economic climate. 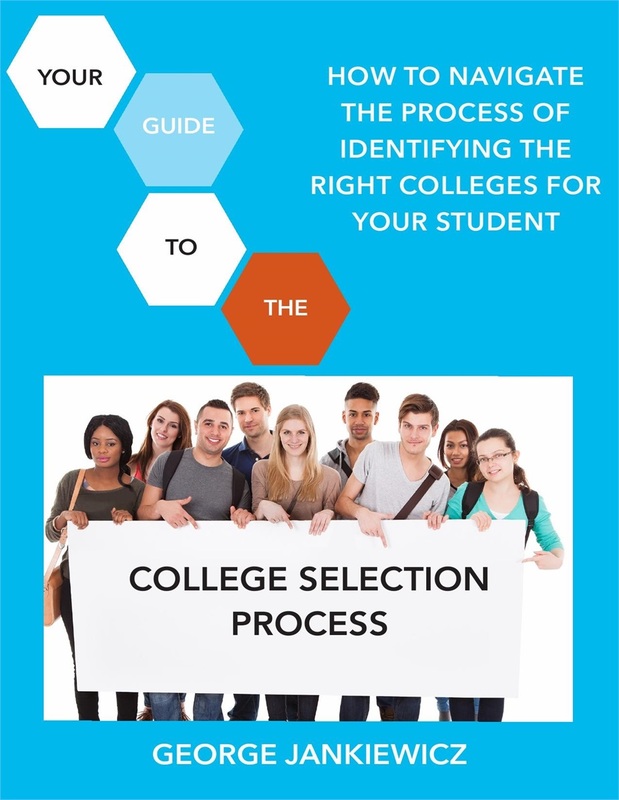 In this FREE guide, I will walk you through the entire college selection process from initiating family discussions to developing specific criteria to help narrow your potential college choices. Includes helpful checklists for successful campus visits and college searches!